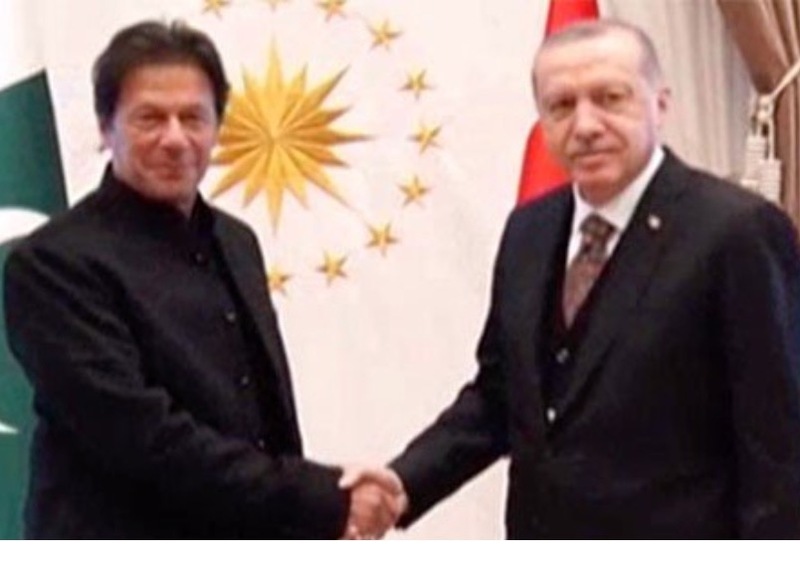 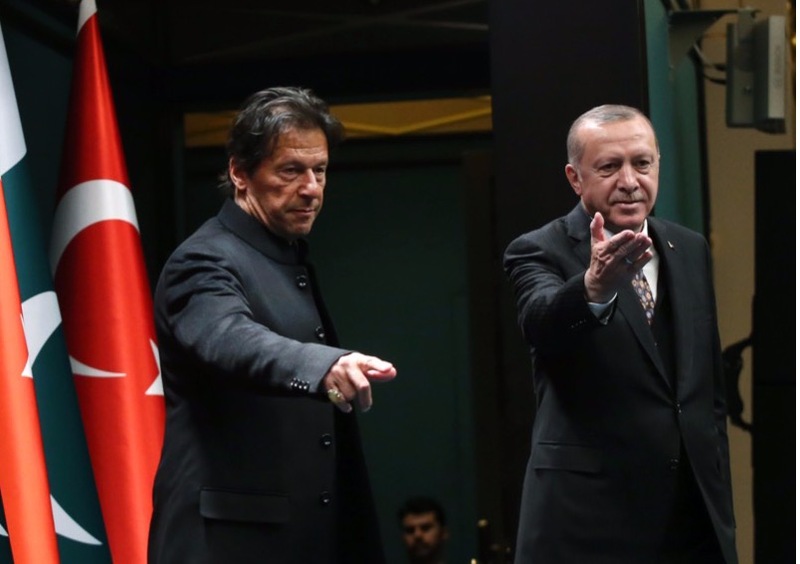 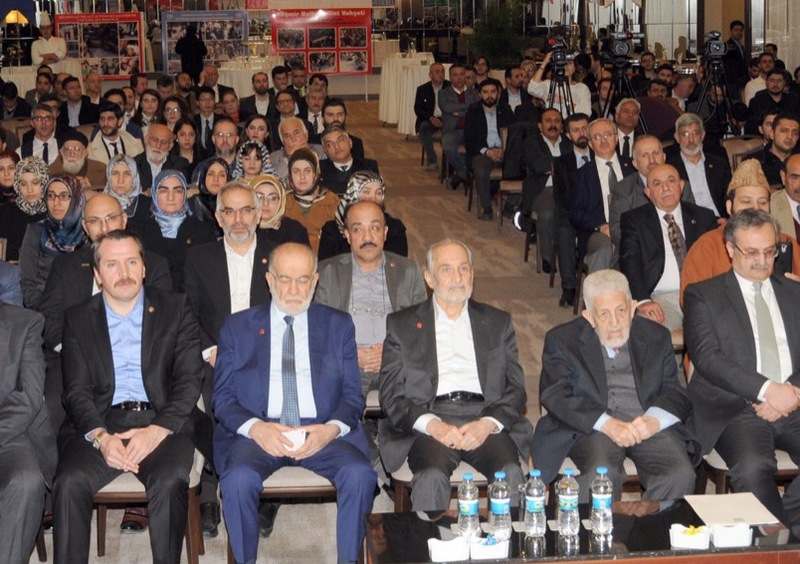 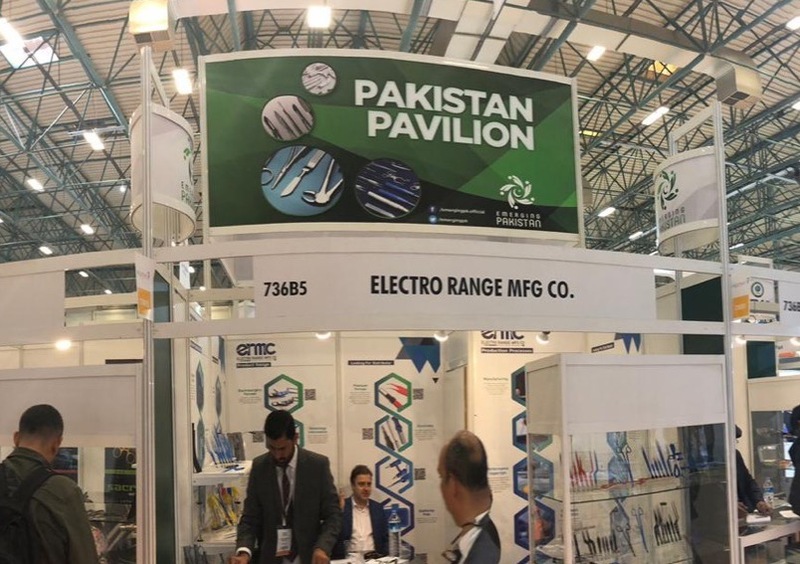 ISTANBUL, 24 January 2019: Pakistan’s leading manufacturers of leather products are participating in “LeShow Istanbul” being held from 24-26 January in Istanbul Congress Centre. 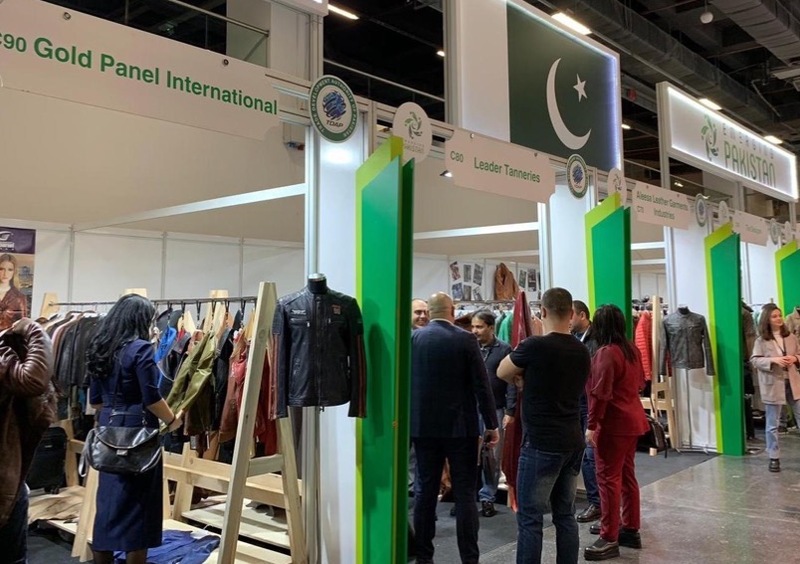 LeShow is the most prestigious international leather and fashion exhibition with a 21 years old history while it is for the first time that the current edition is held outside Moscow. 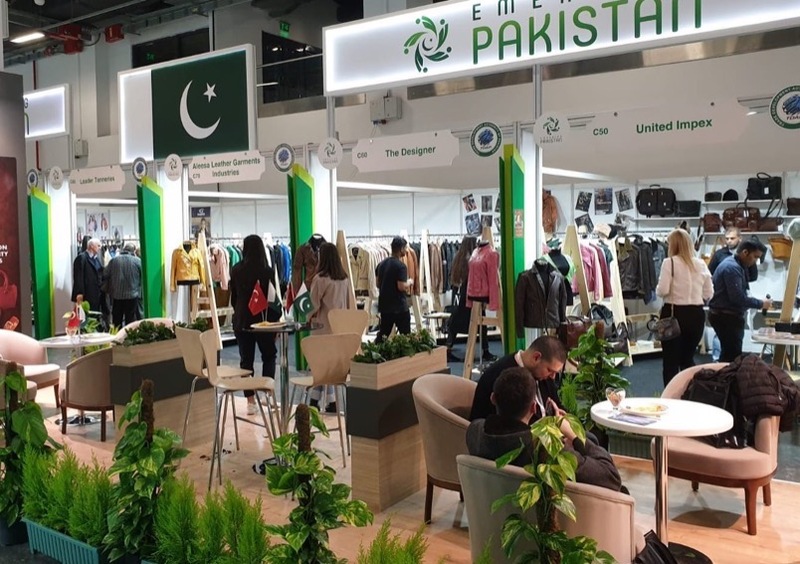 Twenty renowned companies from Pakistan representing leather garments, handbags, and related accessories are exhibiting under the Pakistan Country Pavilion with Emerging Pakistan theme. 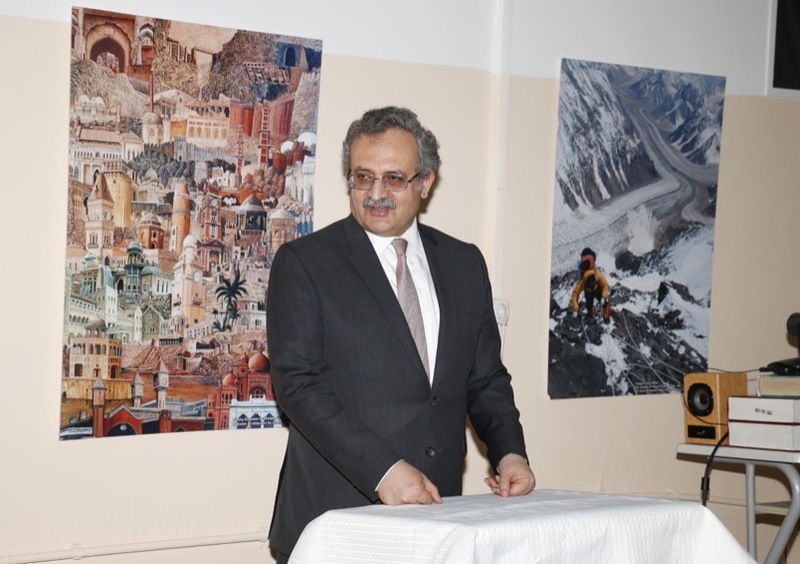 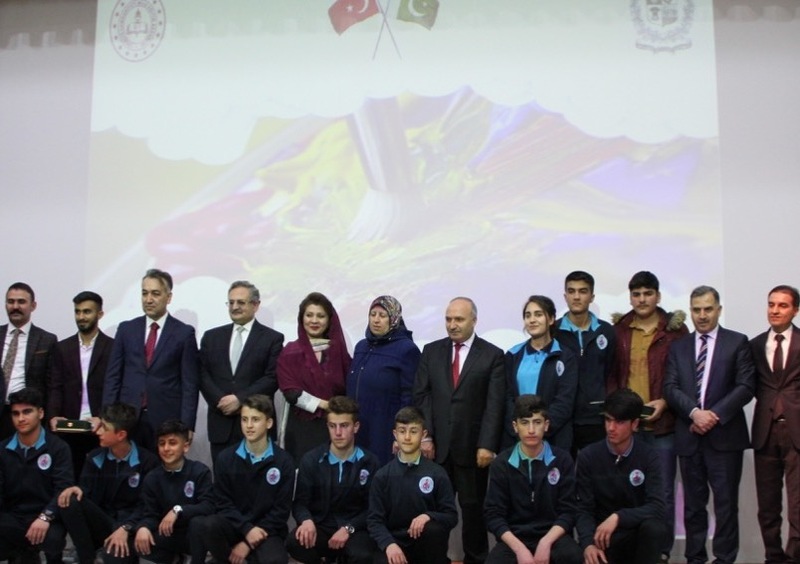 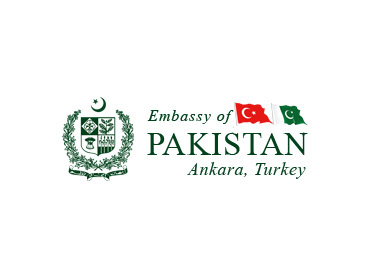 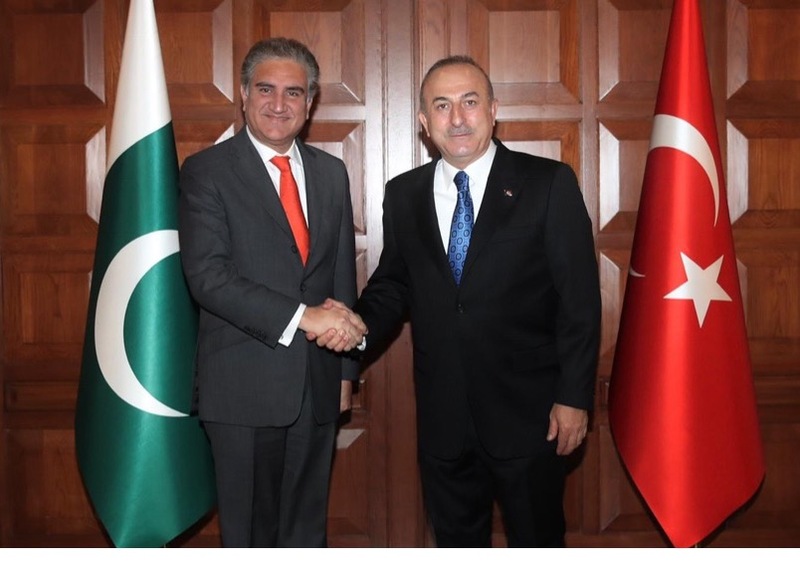 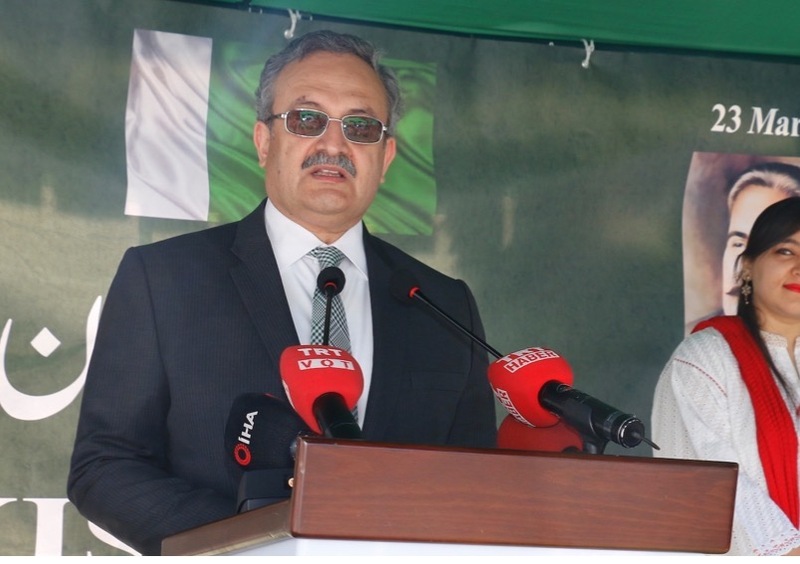 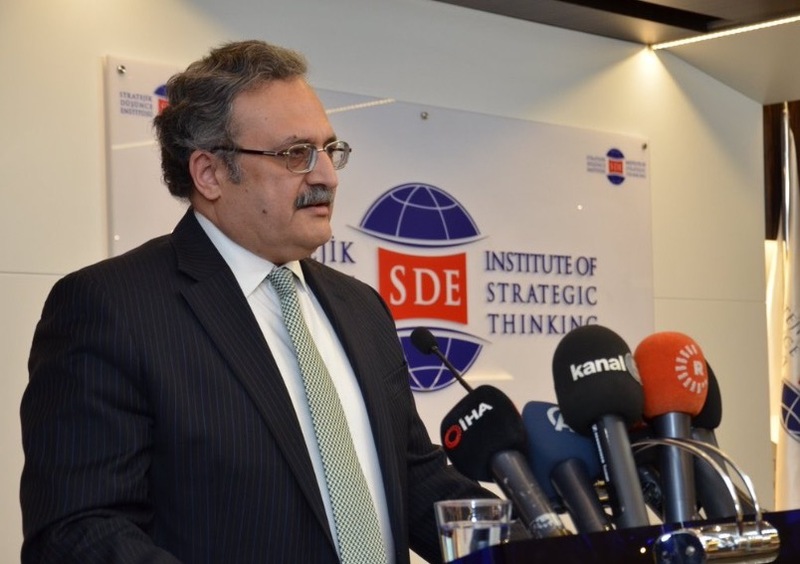 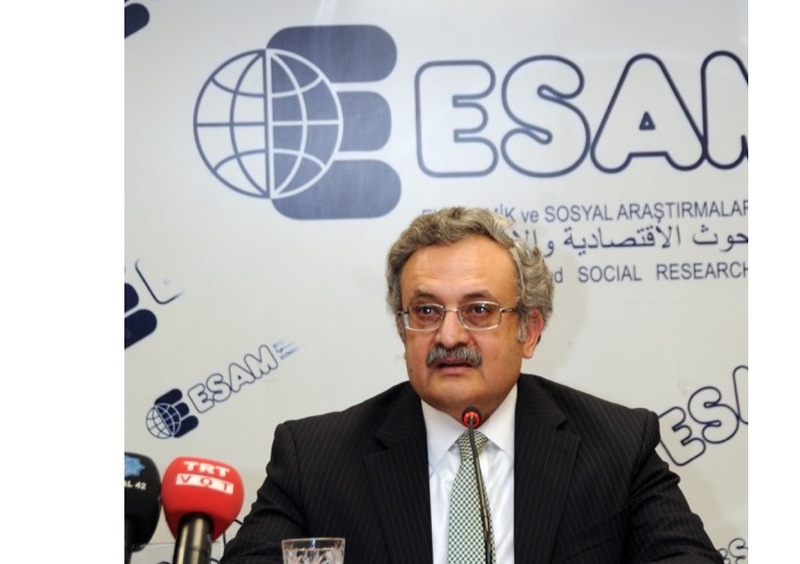 Pakistani Pavilion has been set up by the Trade Development Authorıty of Pakıstan in close liaison with the Consulate General of Pakistan in Istanbul. 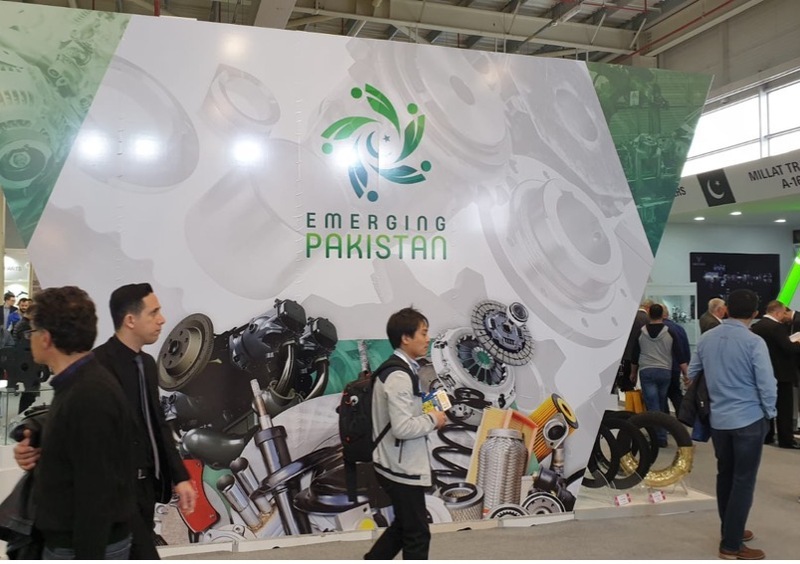 The Pakistani Pavilion has been characterized with the first ever Emerging Pakistan themed ‘Leather Cafe Lounge’ whereby the trade visitors are being served exclusively with traditional Pakistani Tea and snacks and entertained with Pakistani music. 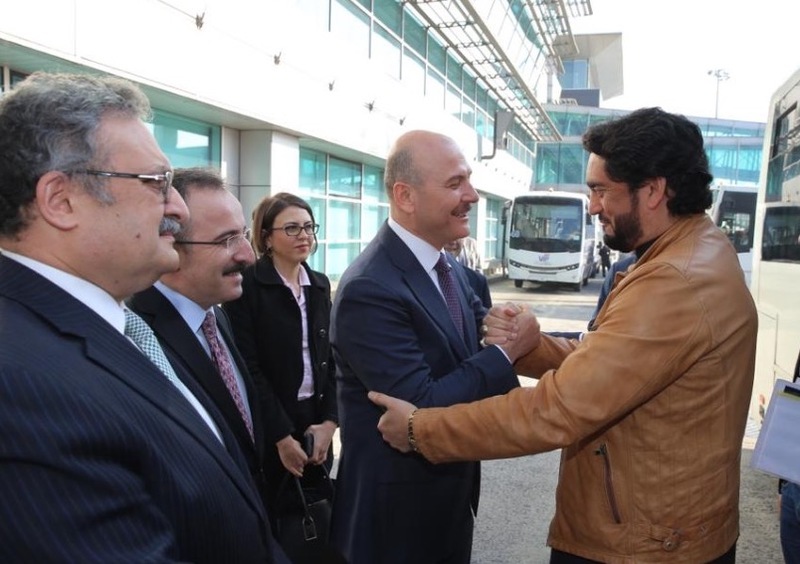 LeShow is catering not only for the Turkish market but also for the adjoining regions, most importantly Russia, East Europe and Central Asian States. 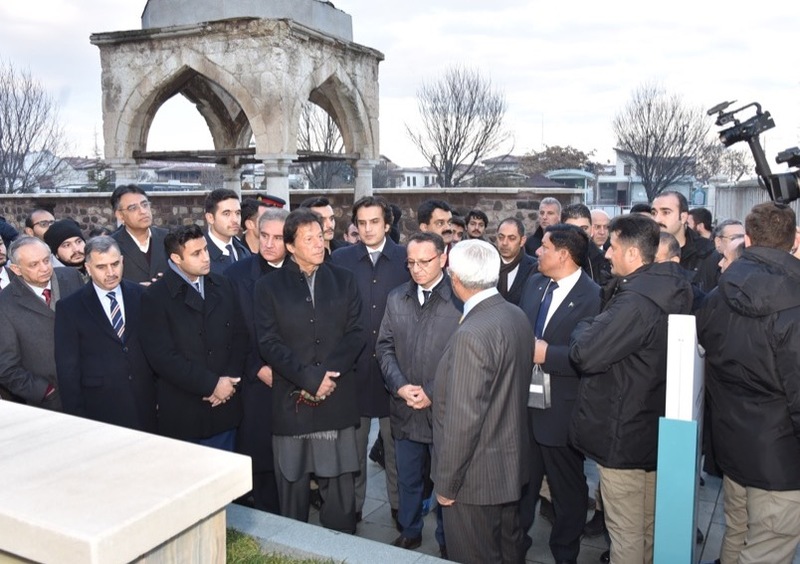 A significant number of trade visitors from these regions attended on the inaugural day. 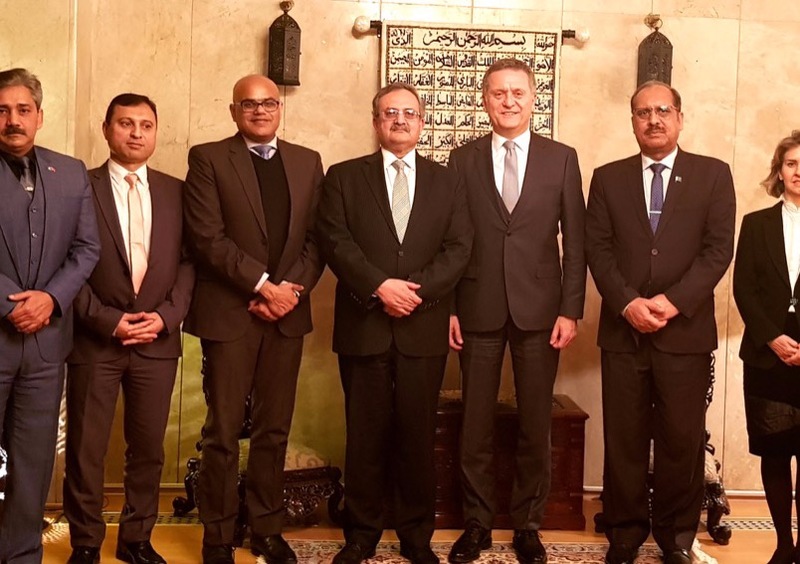 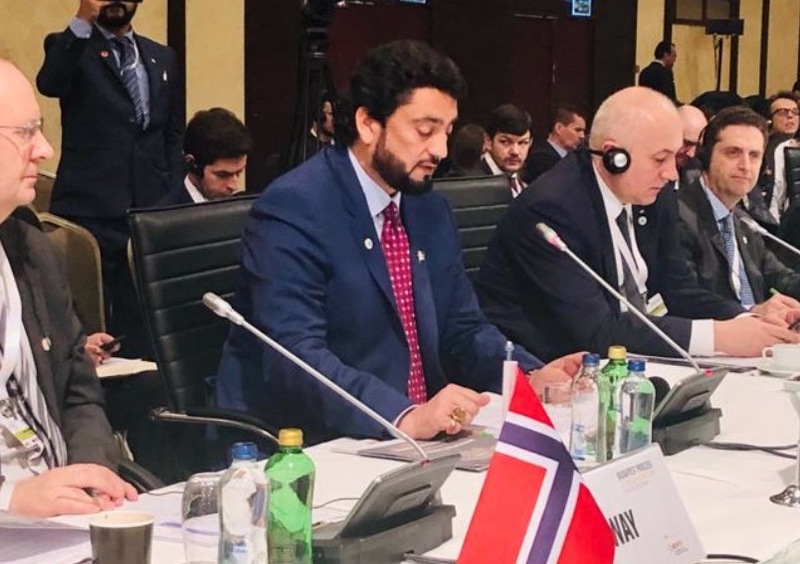 It is hoped that Pakistani companies would make the best use of LeShow Istanbul which is aimed to create linkages with the world’s ever growing leather & fashion sectoral markets by offering the latest leather and fashion specialties to the professional buyers.